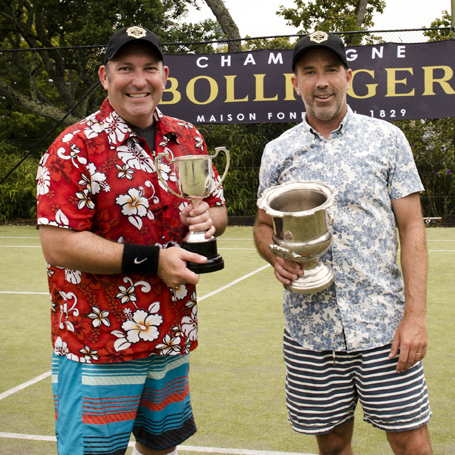 Negociants New Zealand was pleased to again host the annual Champagne Bollinger National Trade Tennis Tournaments, this year held in Wellington on Tuesday 21st February and in Auckland on Tuesday 7th March 2017. 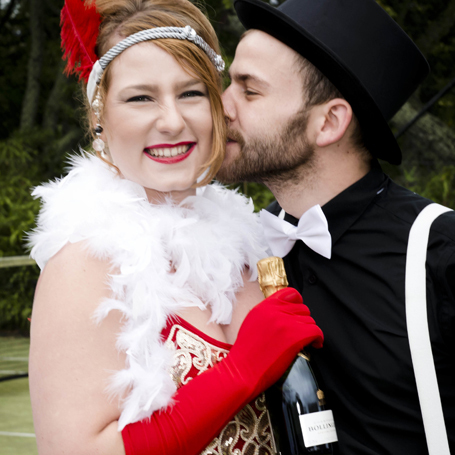 This year we did not hold a South Island tournament, instead we invited some of our top South Island Bollinger customers to attend the Wellington and Auckland tournaments. We do hope to hold the tournament in Christchurch again in 2018. 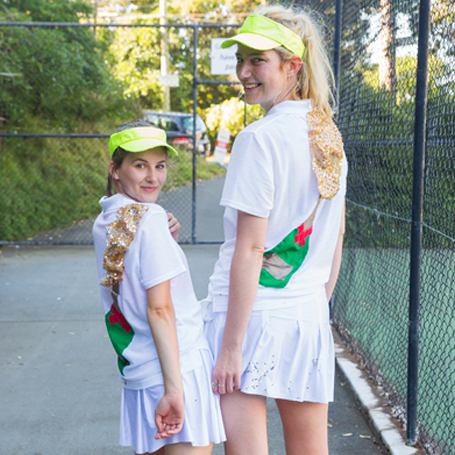 We also moved to a new Wellington venue and held a very successful event at Kilbirnie Tennis Club. We had a perfect sunny Wellington day which was almost too hot, with plenty of beer and Antipodes water being quaffed. Thanks very much to the members at Kilbirnie Tennis Club for umpiring throughout the event. 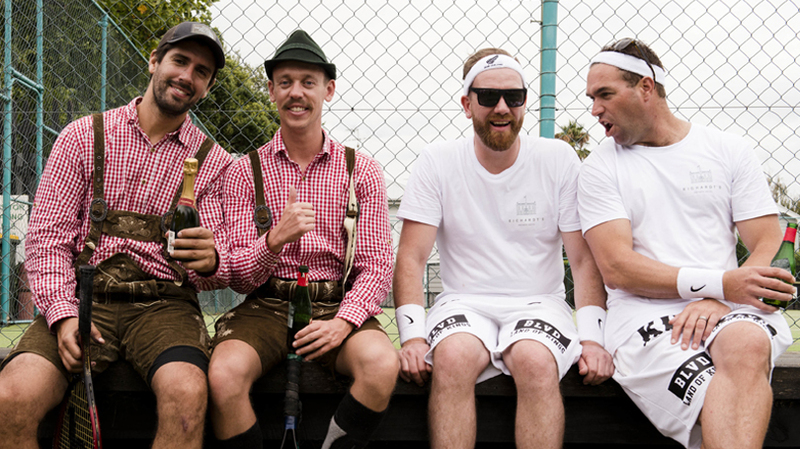 Negociants NZ would also like to acknowledge the outstanding partnership that was formed with Thorndon Tennis Club holding the tournament over the past 25 years. 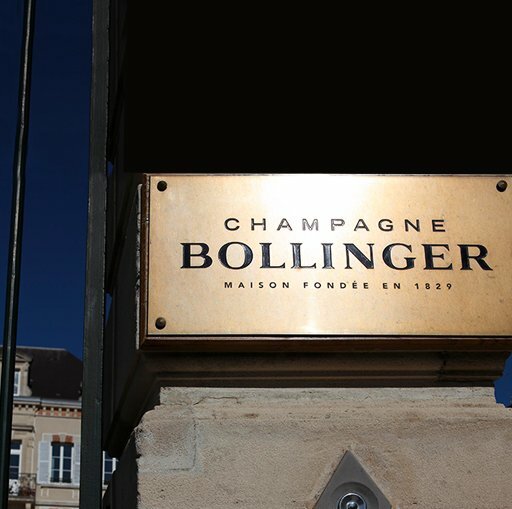 We have many great memories, as will many of our Wellington customers of past Bollinger Tennis tournaments held there. The finals were held in Auckland, with the winners from Wellington travelling to compete for the national title. Rain was forecast for the day and while the morning games were played in good conditions, torrential rain put a hold on the crucial games of the day. At one stage, we thought we may have a table tennis play-off in the club rooms to determine the champions. Luckily, the rain stopped and we were able to play the quarter finals, semi-finals and then the final, with some very entertaining and competitive tennis being played. There were prizes of Bollinger Champagne for teams in dress-up and a prize for the best limerick including the words “Bollinger”, where we had some excellent and very entertaining entries. The judges decided that it was all about the delivery of the poem, as well as the content. We also introduced a lunch-time competition in Auckland which was very popular. 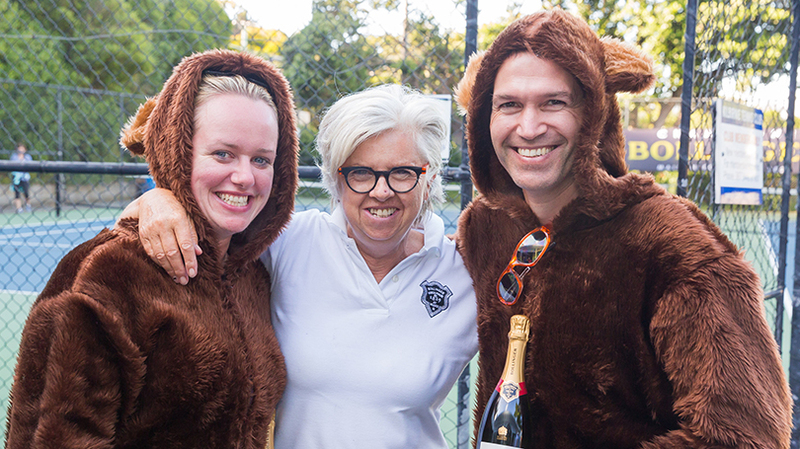 On court one, we had players lined up to “hit the magnum of Bollinger”. 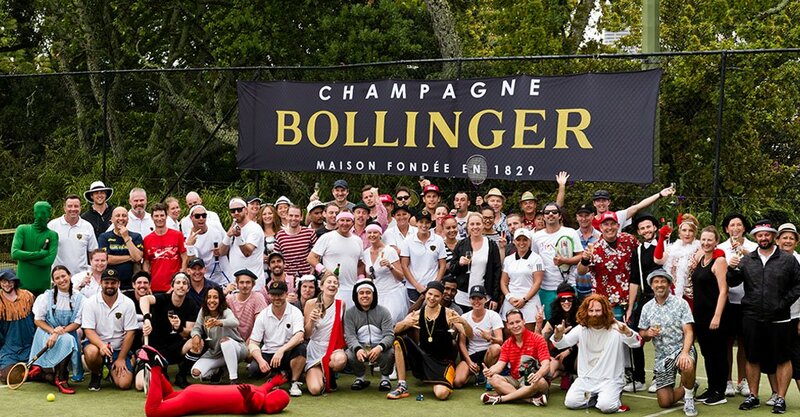 A magnum of Bollinger was placed on the court at one end, and players had to serve from the other end and try and hit it. It was not as easy as it sounds, with only one player managing to hit the target. Congratulations to Wendry Bosma from Ebisu for taking home the prize. On court two, we had Tracey O’Connor, the Pompallier Tennis Club’s Pro (professional player) serving, with participants only required to return the serve and score a point to advance to the next round. Out of the dozens of hopeful punters, only six players advanced. These six players then needed to score again but in the next round no one could so it soon became whoever was next to score was the winner. 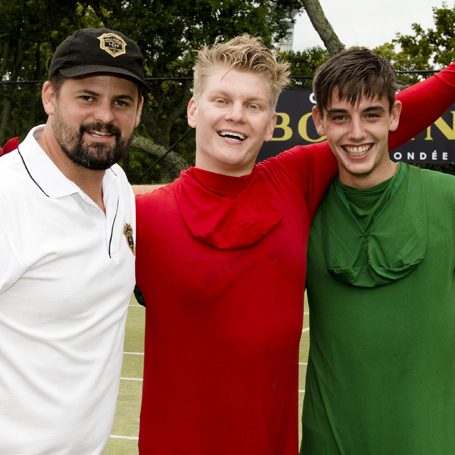 Jason Schwarz from Waiheke Wine Centre was the eventual winner. 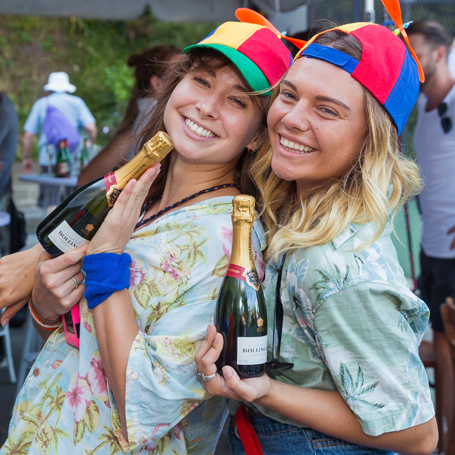 As well as Champagne Bollinger, Palliser Estate wines were served during the day, with Sandy Moore, Sales Manager for Palliser Estate attending both tournaments; and Pip Goodwin, CEO attending in Wellington, and Guy McMaster, Winemaker attending in Auckland. Both Pip and Guy had a great day of playing tennis. 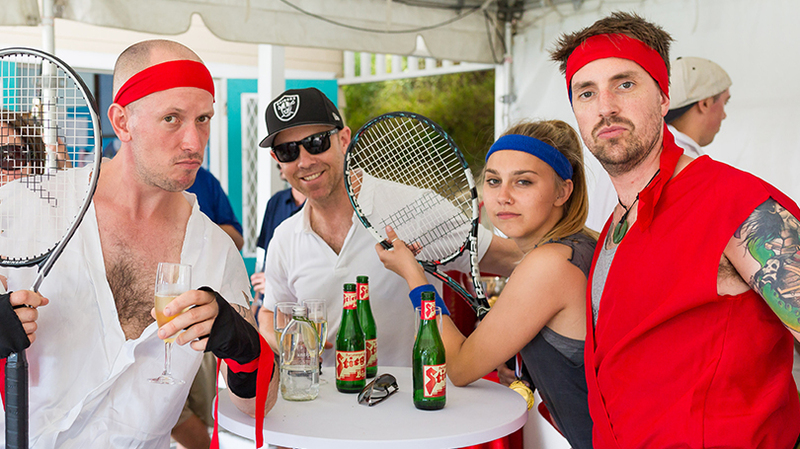 Steigl Austrian beer was served and Antipodes Still and Sparkling water was enjoyed throughout the events, with Matt Nickson from Antipodes also playing some tennis at the Auckland tournament. 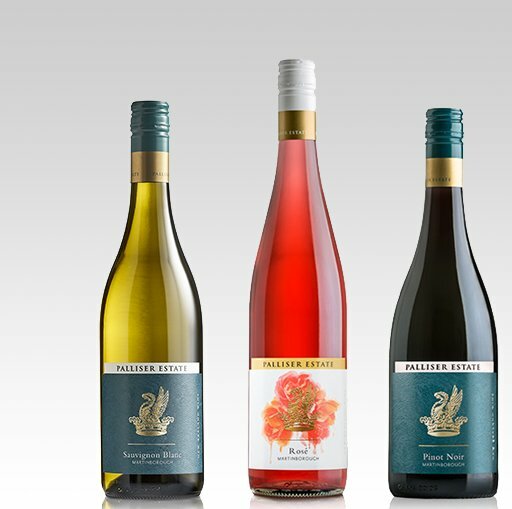 Palliser Estate has recently repositioned their brand to focus on their heritage and what makes them stand apart, including refreshing their wine packaging. Check out their new look and the story behind the changes.